Abbotsford – On Wednesday, June 7, 2017, the Abbotsford Police Department executed a search warrant at the home of 18-year-old Akshay SACHDEVA. This resulted in the location of several controlled substances including Fentanyl. SACHDEVA is associated to the Lower Mainland Gang Conflict. Akshay SACHDEVA has now been charged with 4 counts of Possession for the Purposes of Trafficking in Controlled Substances (including Fentanyl) as a result of this investigation. He was on a Recognizance of Bail for a May 26, 2017, Assault charge at the time of this arrest. 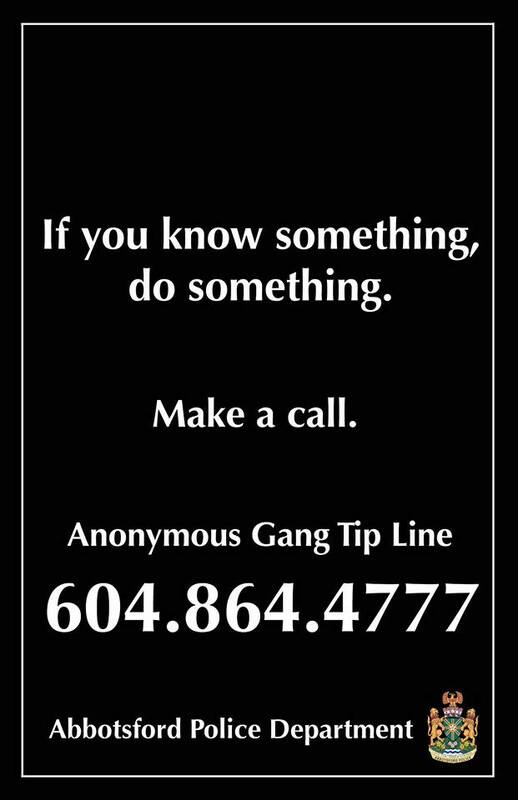 Anyone with information about gang-related crime should contact the Abbotsford Police Department at 604-859-5225 or text us at 222973 (abbypd) or call Crime Stoppers at 1-800-222-8477. 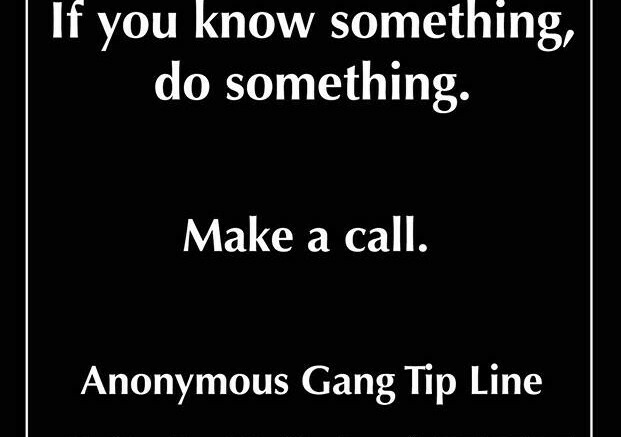 Anyone needing help or advice concerning gangs can email us at helpyouth@abbypd.ca or call us at 604-864-4777. Be the first to comment on "Abby Police – 18 Year Old Charged In Fentanyl Drug Bust"